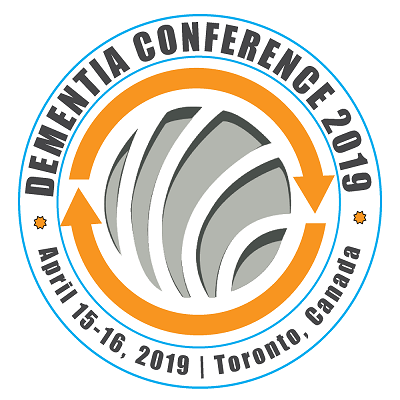 The purpose of this letter is to warmly welcome you at the upcoming 2nd International Conference on Dementia and Dementia Care that is to be organized during April 15-16, 2019 in Toronto, Canada. This conference will cover the new research techniques and advancements taking place in dementia research and care for the dementia patients. Parallel sessions designed will focus on a broader aspect of Dementia Care. We wish you could join us and share your research experience. It would be ideal if you advise us your acknowledgment and accessibility for this forthcoming gathering.